The Tron Foundation told its community about the developments of the week ending January 17 in its new weekly report. The Tron Foundation released its weekly report for the week of January 12 to 17. The report was made available on their Medium blog in 14 languages including Arabic, simplified Chinese, traditional Chinese, French, German, English, Russian, Korean, Japanese, Hindi, Spanish, Farsi, Turkish and Dutch. What Did Tron Accomplish During the Week? The team completed work on Tron wallet’s optimized account system and multi-signature scheme. Tron also worked on optimized memory for improving the performance of network nodes and unified the verification for smart contract address format. The team will continue working on testing the multi-signature wallet and the optimization of the event subscription function. It also updated developer documentation for the TRC10 in smart contracts guide, the API for resource delegation improvement proposal, and the TRON-CLI guide. TronGrid v2 was tested on the Oregon server and will start public testing from Tuesday. It also announced that Discord users have started using TRON-CLI for deployment of nodes on the platform. TRX was listed by Paribu, Turkey’s leading crypto exchange. It will also debut on the BTEX exchange platform soon. ABCC became the first exchange to offer support for TRC-10 and TRC-20 tokens. It will add a new section for Tron and provide free support for quality mainnet tokens on Tron for a limited time. David Labhart joined Tron as head of compliance in the newly created Department of Compliance and Supervision. His experience at the Securities and Exchange Commission (SEC) will help Tron navigate the world of blockchain related regulations. As the BTT token launch is coming closer, Tron is holding global campaigns to give away BTT tokens to users around the world. The Foundation has also extended the expiry date of the inquiry service on the ERC20 wallet to January 31, 2019. However, the new service will only be available to users who have more than 10,000 TRX tokens in their wallets. TronGoo, the Tron version of the popular game ETHGoo became one of the most popular gaming dApps during the week. 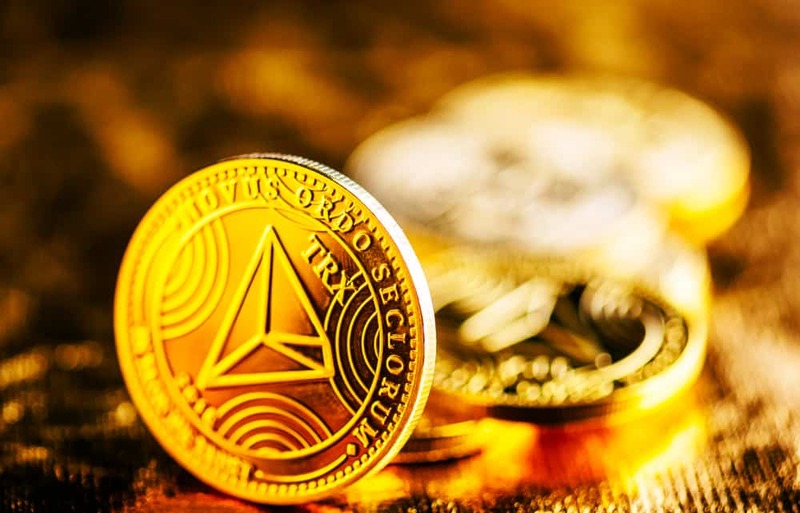 Within just five days of its launch, it received the second largest number of users as well as the highest transaction volume. During the week, Tron’s activities and Justin Sun’s views were published at the Arab media agency Eumlat and the popular Japanese media agency COINPOST.